Henson Security is an independent security solutions specialist based in East Dulwich, South London, operating across South London and the South East. With an experienced team of experts working for a wide range of clients throughout South London, Henson Security offer innovative, market-leading solutions to ensure your home's -and your- safety. With a commitment to incorporating the latest security technology in all of their security solutions, the team at Henson Security do so whilst also ensuring their prices are highly competitive. The result? Unparalleled value for money. Henson Security have the capacity to take care of all aspects of your security system, starting from design and installation to maintenance and monitoring in the future. One of their most popular security solutions is the Cloud + based Intruder Alarm system, which can be linked to smartphones and tablets - giving you realtime information about your property. This means you can take care of your business and lifestyle needs safe in the knowledge that you will be notified of a problem immediately, whenever and wherever you are. 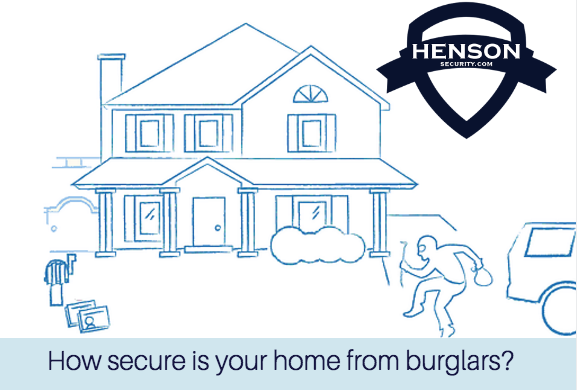 Simply give Henson a call on the number below for a chat about security in your home.